Go Beyond Guide Books... Enjoy our Insider Discoveries. Because we live in Spain and travel next door to Italy and Portugal often, we have some amazing discoveries. So along with the must-sees, why not experience our savvy insider finds before the mass market arrives?… Imagine the insider´s best of Madrid or Barcelona or the unspoiled medieval village near the Mediterranean. Our discerning customers benefit as we no longer share our hard-earned insider info with guide books. We mentioned the art museums above that are all urban attractions in many but not all cases. Many of our customers have also enjoyed visiting local fresh food markets and then having a meal there. 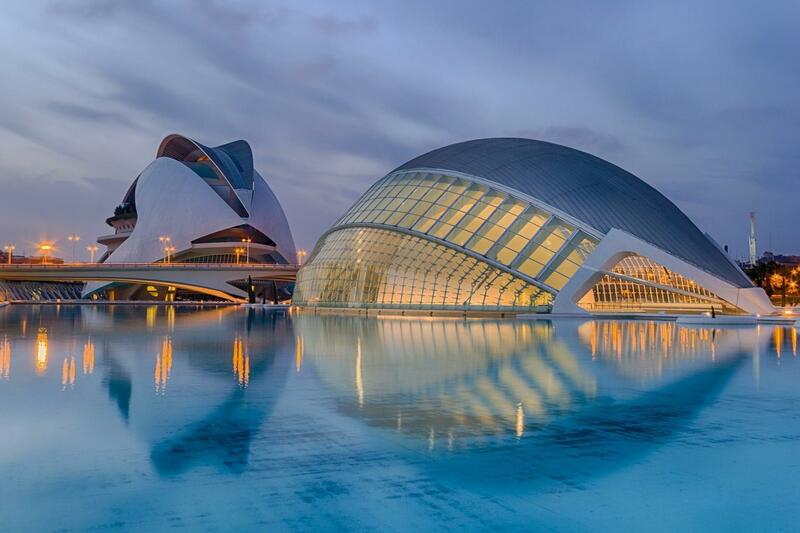 Another option is to focus on some of the creative award-winning modern architectural works that has seen built in Spain during the boom years. This was mostly before the crash of Lehman Brothers kicked off the 2008 crisis and ending the days of easy credit. We are also happy to try to arrange a networking meeting with a professional who shares your profession. As far as unknown attraction, there are many but this will depend on your special interest or hobbies so be sure to let us know yours so we can look into the options.